Looks like we will be seeing all Arcade games this month. 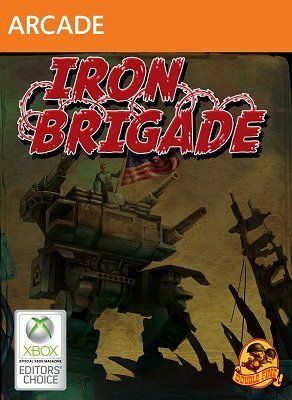 In a recent blog post from Major Nelson, he confirms the two free games, as part of the Games with Gold, for November 2013 are A World of Keflings and Iron Brigade. Games with Gold games are made available on the 1st and 16th of each month and will see A World of Keflings first and then Iron Brigade released on those respective dates.